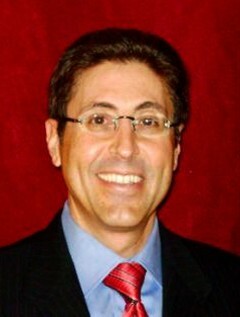 M. Gary Neuman is a licensed family counselor and rabbi. He is the author of the New York Times bestseller The Truth About Cheating, Emotional Infidelity: How to Affair-Proof Your Marriage, and Helping Your Kids Cope with Divorce the Sandcastles Way. He has been on The Oprah Winfrey Show and The Today Show many times, as well as The View, Dateline NBC, NBC Nightly News, CBS Weekend News, and Good Morning America. Neuman and his work have been covered in Time, People, Cosmopolitan, Marie Claire, Parents, Parenting, the Washington Post, the Chicago Tribune, and the Miami Herald.